Where does the mind, our senses, emotions and technology intersect? What are the possibilities of wearables in terms of self-expression and self-identity? 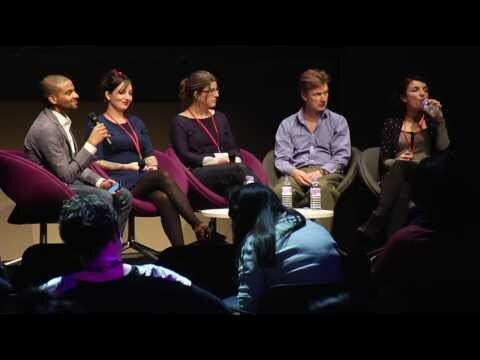 The panelists discuss the emotional and sensorial aspects of wearables.